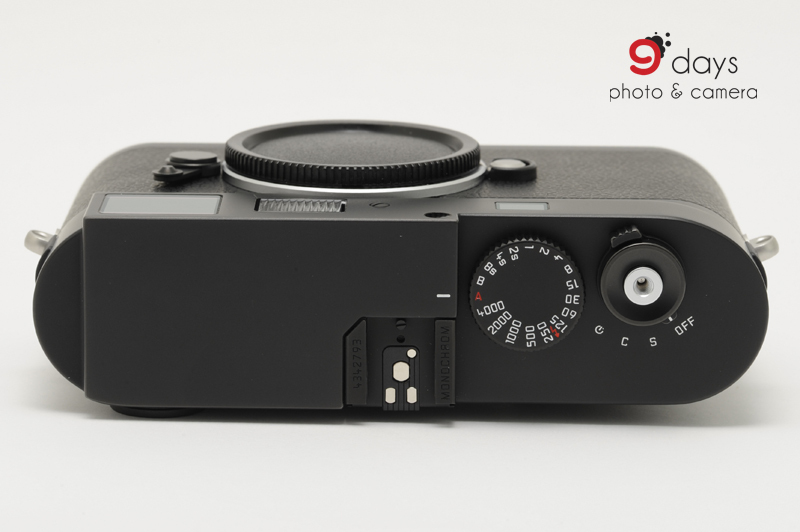 After a long wait that lasts about five months, the Leica M Monochrome finally arrives our shop! 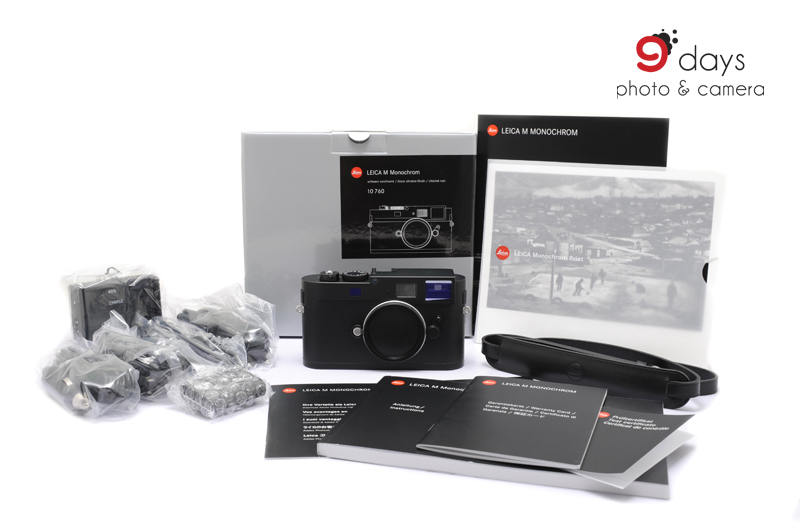 Completely brand new, it comes with everything you can expect including all the packing and accessories. The asking price is HKD 70,000 with limited stock. Find here from our online shop now. 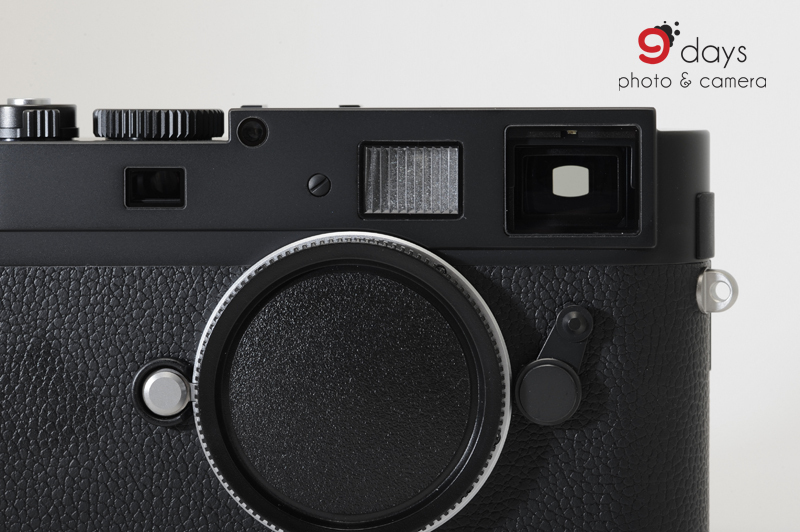 It is the first full frame 35mm format digital camera to be designed exclusively for black and white photography, a true milestone for Leica Digital-M. Leveraging a 18 Megapixel sensor, the camera produces stunning images showing very rich toning and contrast. 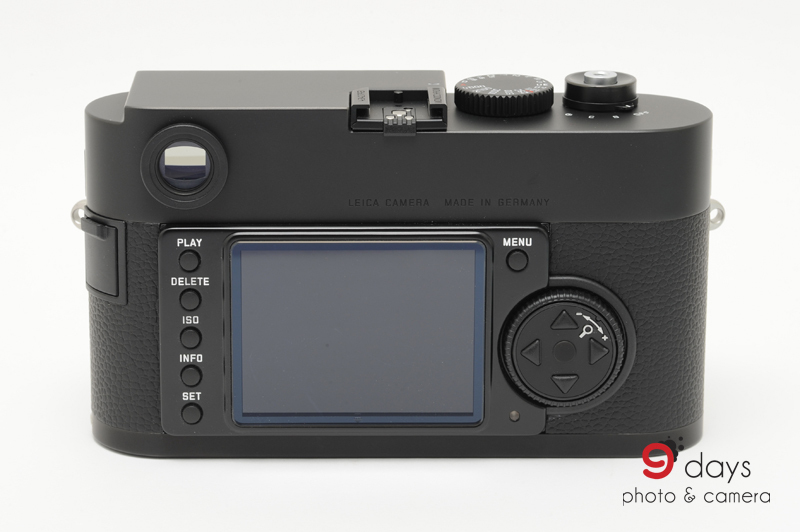 Practically a M9P with colour channels taken out, it offers higher details, ISO capability but with less noise. 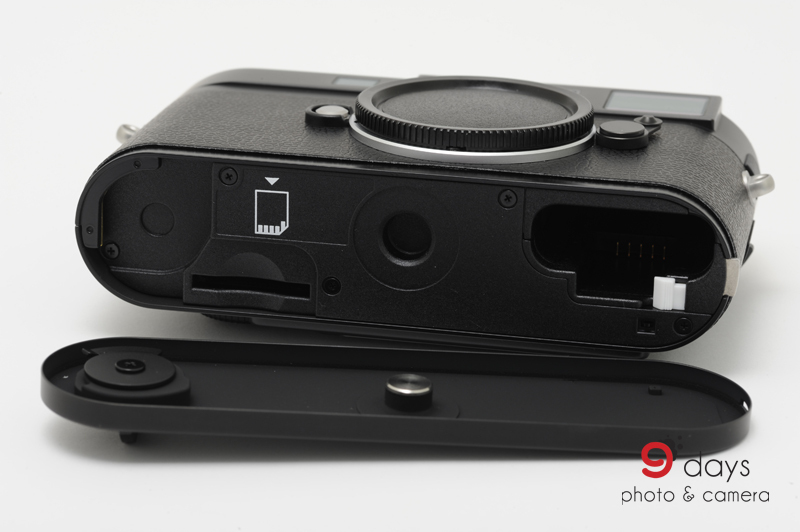 The maximum ISO is 10000 and the sensor does not carry a low pass filter. "Toning" is an option available in menu. 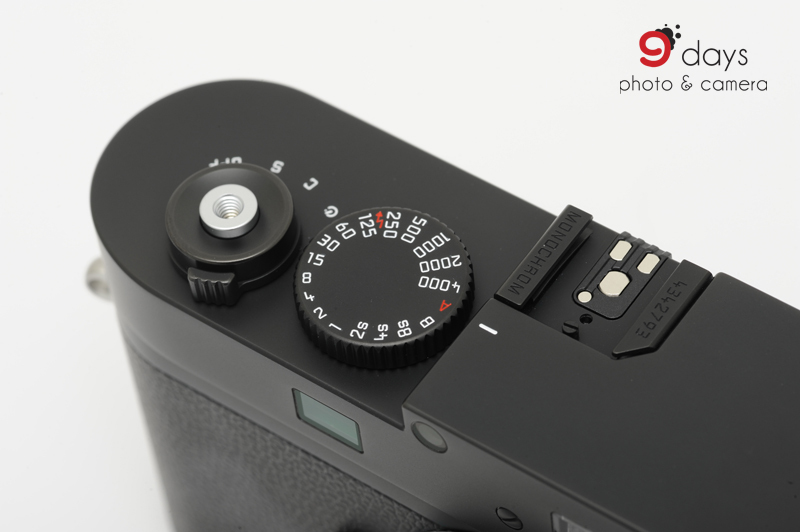 The Leica M Monochrome is in matted black finish and follows M9P’s tradition to stay low profile in terms of appearance. 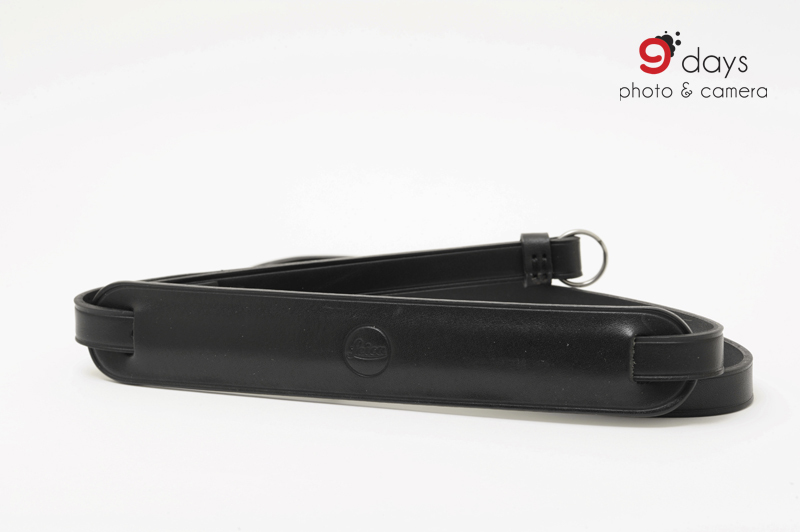 It has no classic Leica logo or script with the only engraving "Monochrome" shown on the hot shoe.